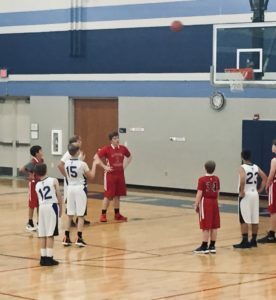 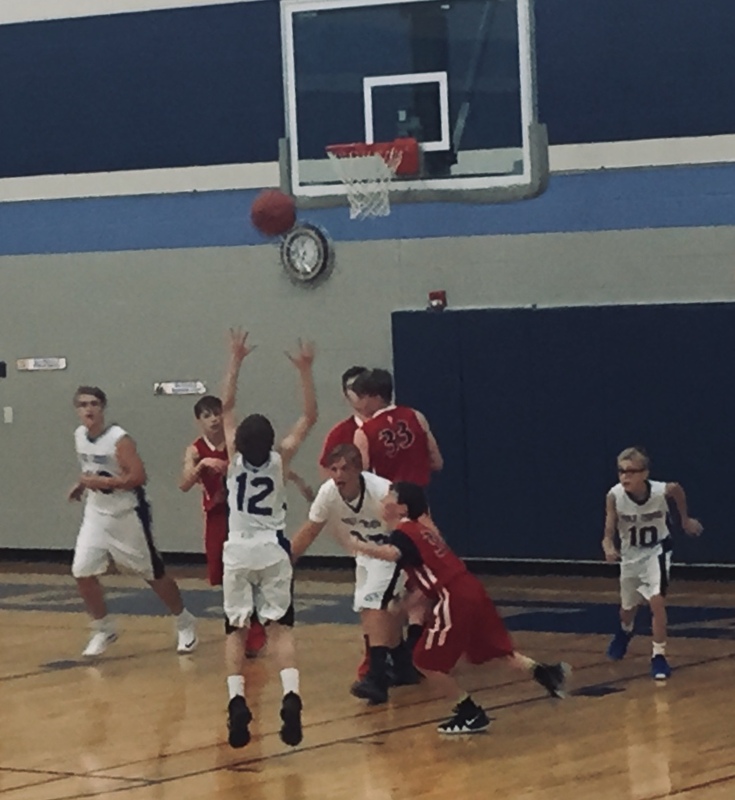 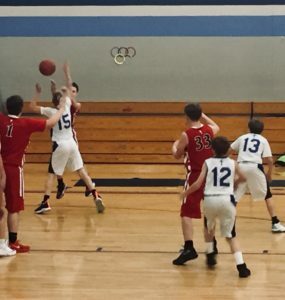 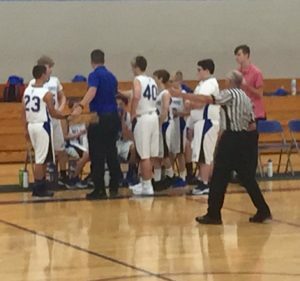 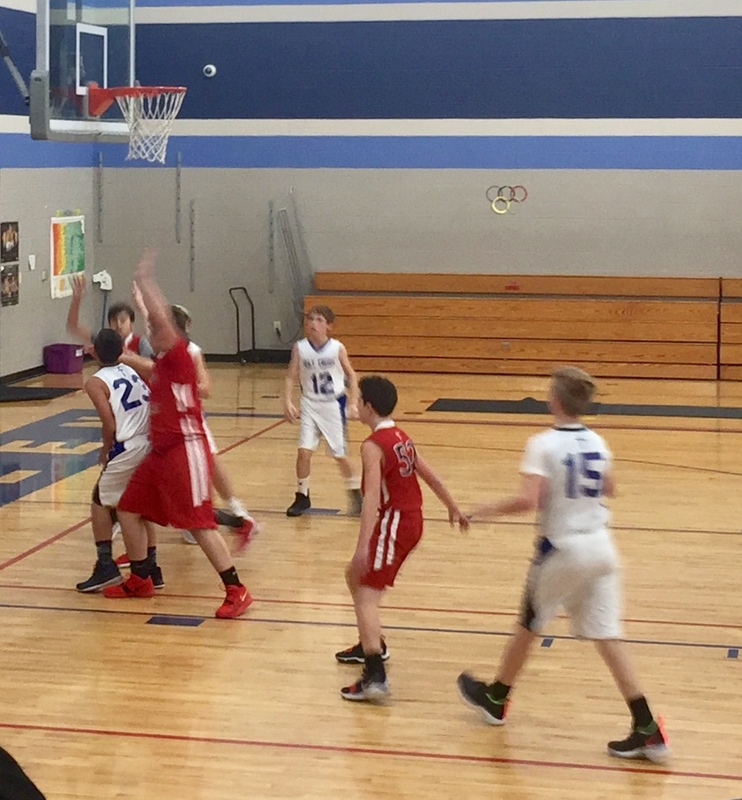 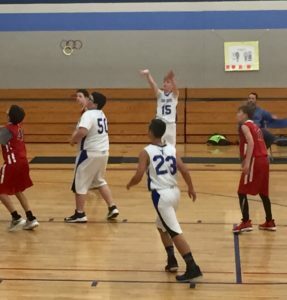 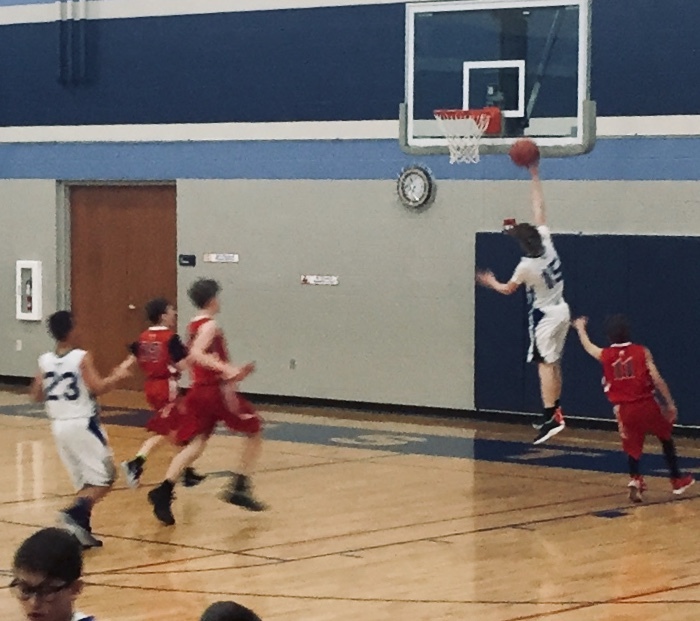 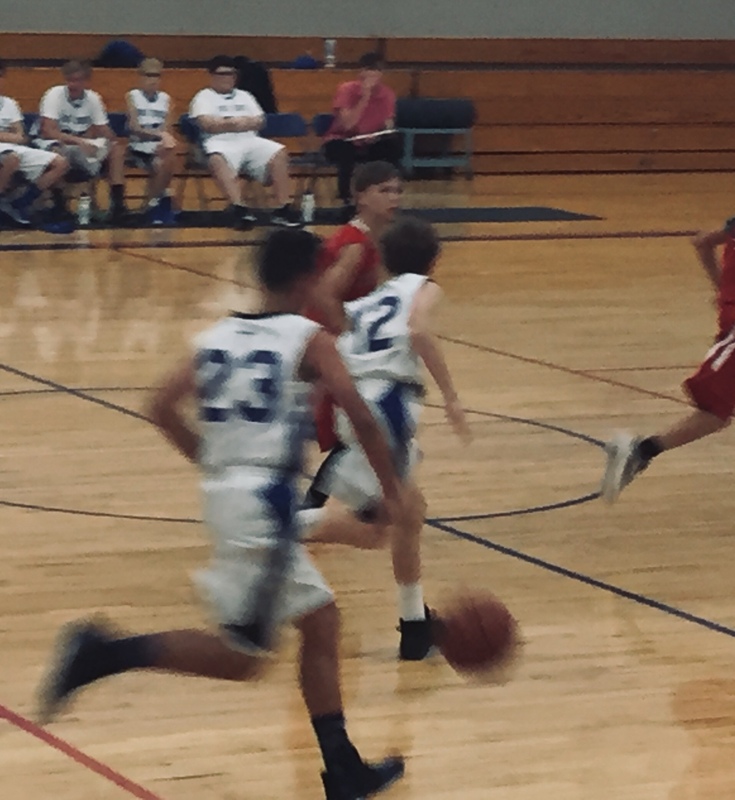 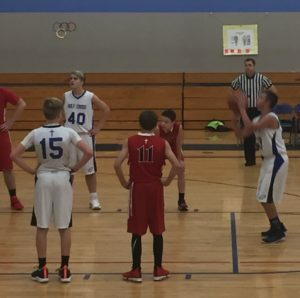 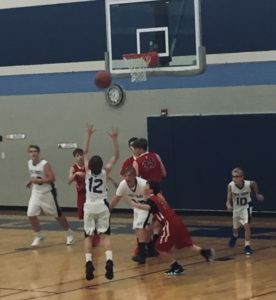 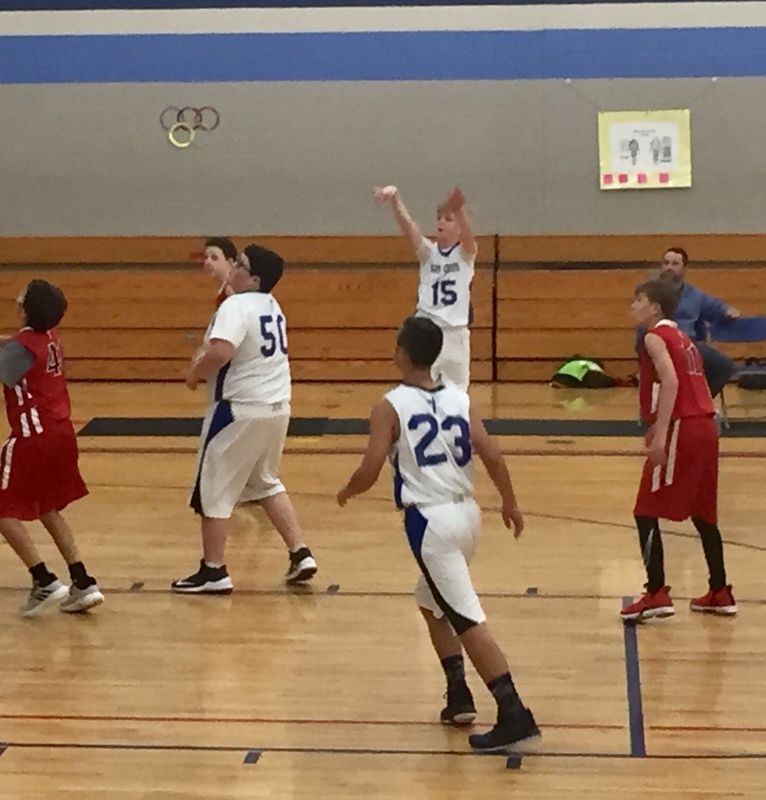 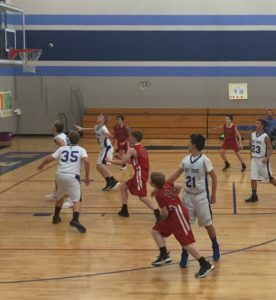 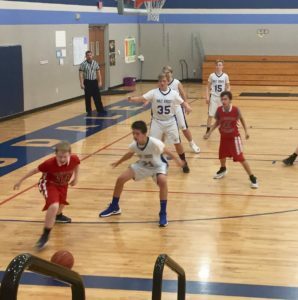 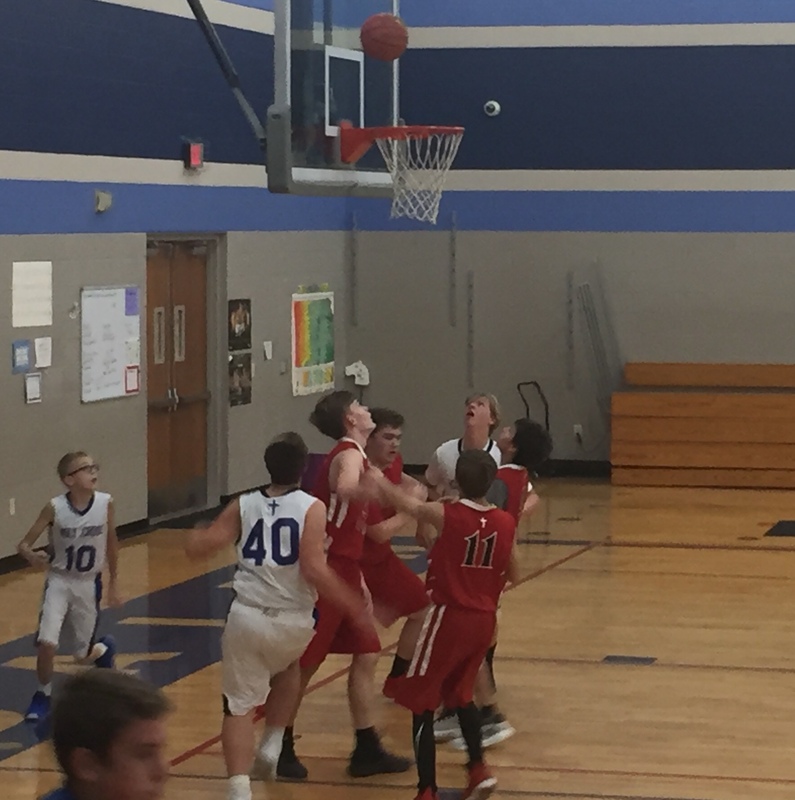 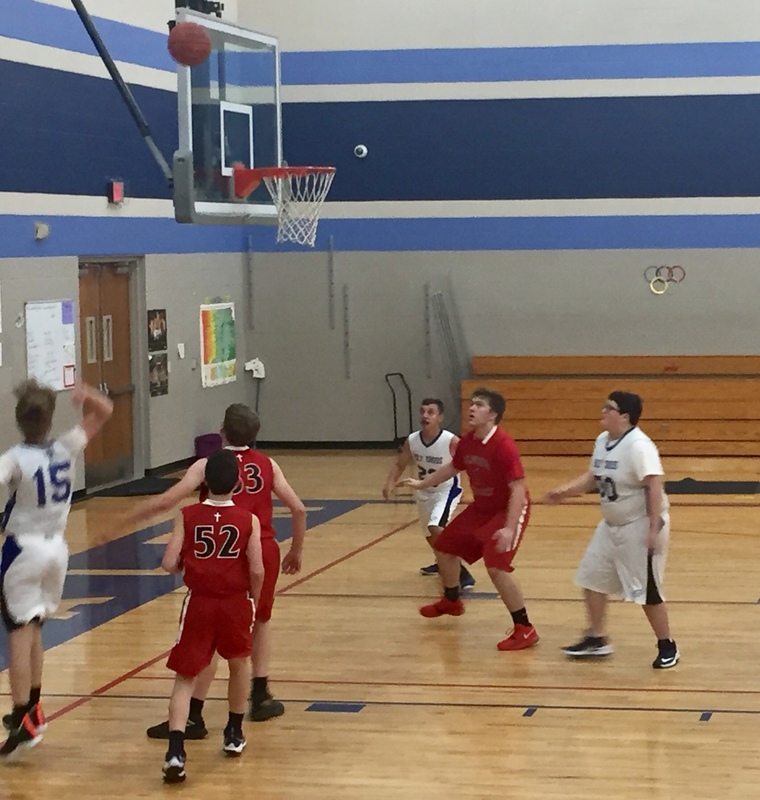 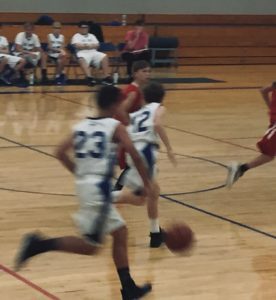 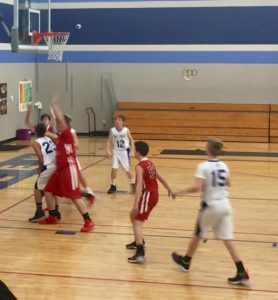 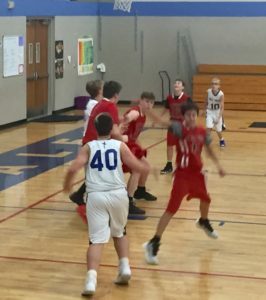 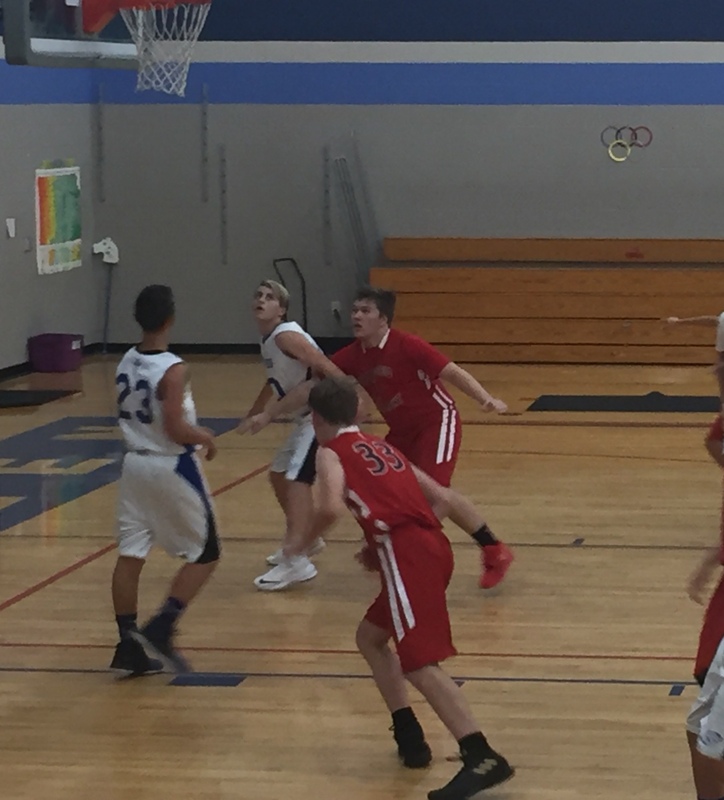 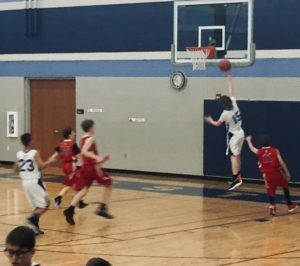 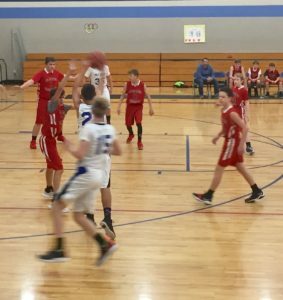 The 7-8 Grade Boys' team opened up their season with a 29-27 victory over Blessed Sacrament. 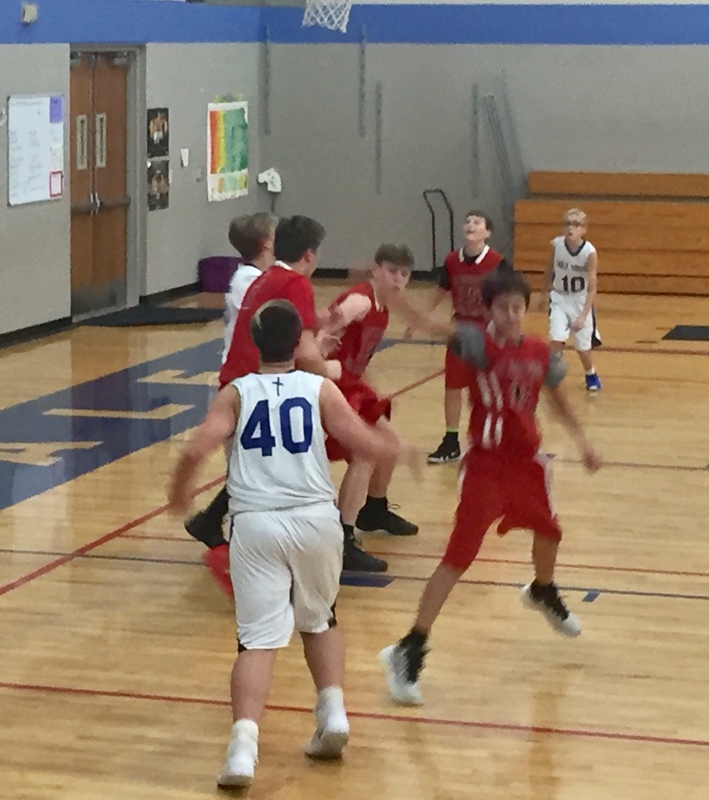 The boys fell behind early in the game and the first half the teams went back and forth ith numerous lead changes in the Eagles pulled to a five point lead at the half. 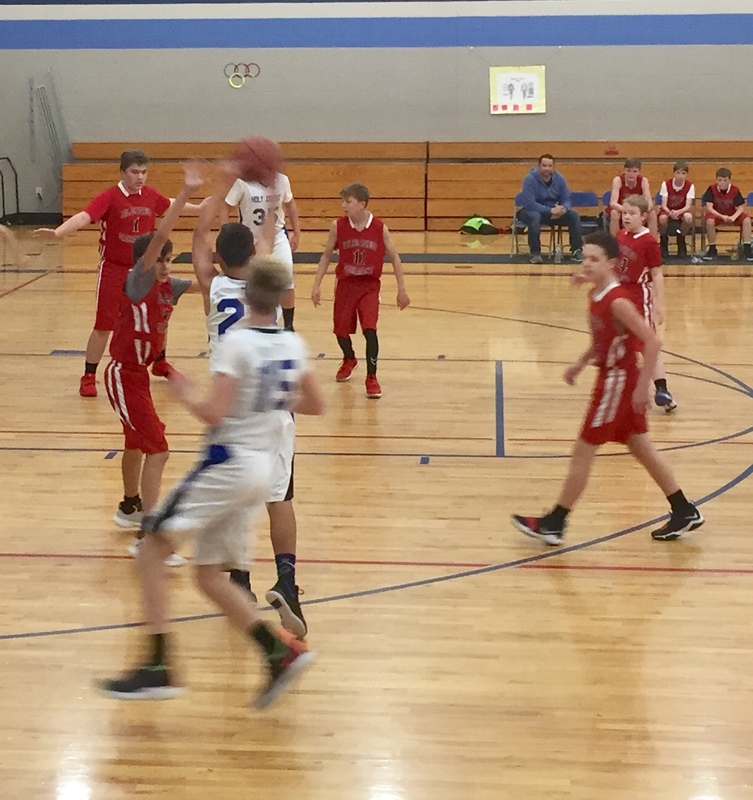 The second half saw the boys come out strong and the team went up by nine during the half. 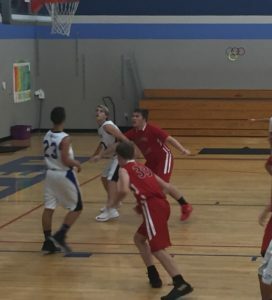 The Barons however refused to give up whittling away at the lead pulling within two with under a minute to play. 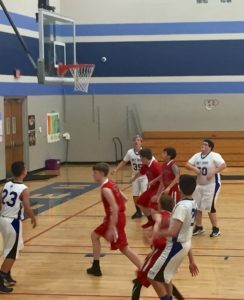 The boys held on to seal the victory. 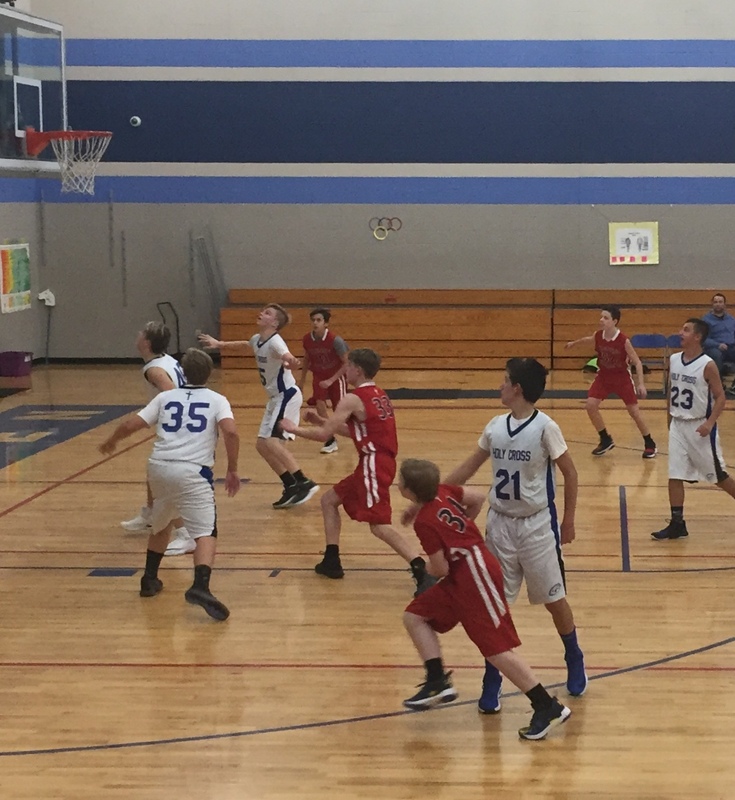 Last night the Sixth Grade team fought hard and showed great improvement in theri game with S.E.A.S. 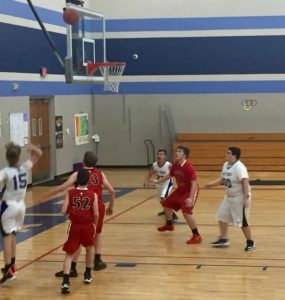 The team really imoproved on the defensive end of the court and got many good looks at the basket before falling to the Dolphnis 37-12. The team will finish up the pre-season jamboree on Saturday with a 1:00 game that will be played at St. Peter Schulte.